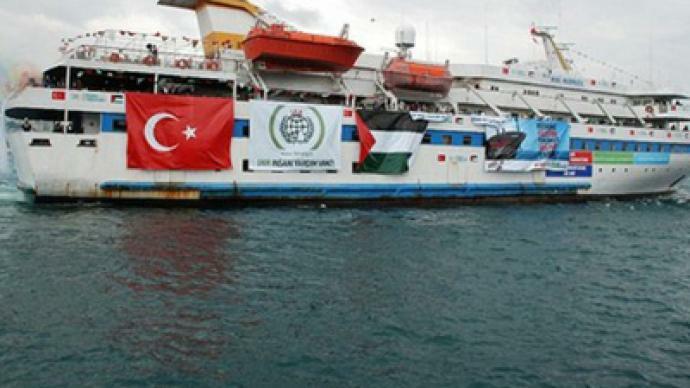 It is too late for Israel to apologize to Turkey over a deadly flotilla assault in 2010, says a former Israeli diplomat in Ankara, and the only thing Israel can do to restore ties with its former ally is to improve relations with the Palestinians. The issue of Israeli-Palestinian relations, says Alon Liel, a former head of Israel’s mission to Turkey, will be critical to relations with Ankara. “Bilaterally very little could be done – things have to move regionally,” he argued. 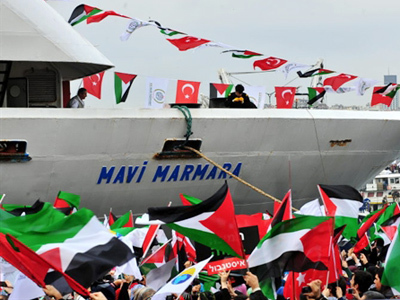 On Friday, Turkey expelled Israel’s ambassador over an ongoing dispute about the flotilla assault that left nine Turks dead in 2010. The move came after the release of a UN report on the incident that failed to achieve consensus between the two countries. Liel says Israel has lost its closest friend in the region in the last two decades, a strong diplomatic, political and strategic blow. 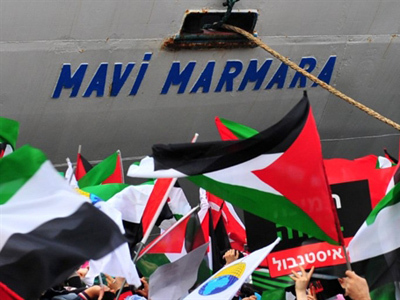 Liel argued it was political considerations that led the Israeli government to decide against apologizing for the flotilla incident, saying Israeli politicians sensed that the Israeli public was against an apology. He also noted that Israel’s foreign minister puts national honor as a top priority. If a Palestinian state gains wide recognition at the UN this month, it would be a very meaningful international move which would affect Israeli public and might even affect some Israeli politicians, Liel believes. “If the vote is overwhelming, it will have effects on Israel’s political map,” he concluded. On September 20, the UN General Assembly is expected to vote on recognition of an independent Palestinian state.